I never tire of Tim's random phrases and judgments. "Resolve the skirt!" is my go-to rallying cry. 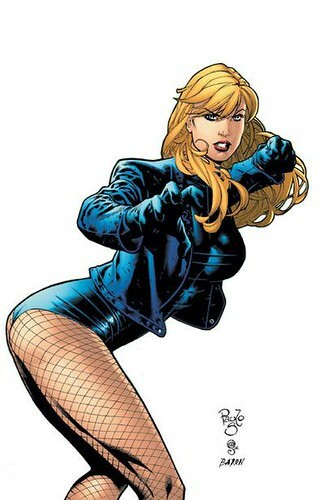 On the superhero Canary: "Frankly as a superhero, I would take her much, much more seriously [minus the fishnets]. Because she looks like she's ready for combat. What is she ready for here? A cocktail and a little roll in the hay?"